At Crown Oil, we are always looking at ways to give back to our local community. So, when we decided to order a number of lifesaving devices called defibrillators for our premises it only seemed right to donate one of them to local school Heap Bridge, a small village primary school on the outskirts of Heywood and Bury. 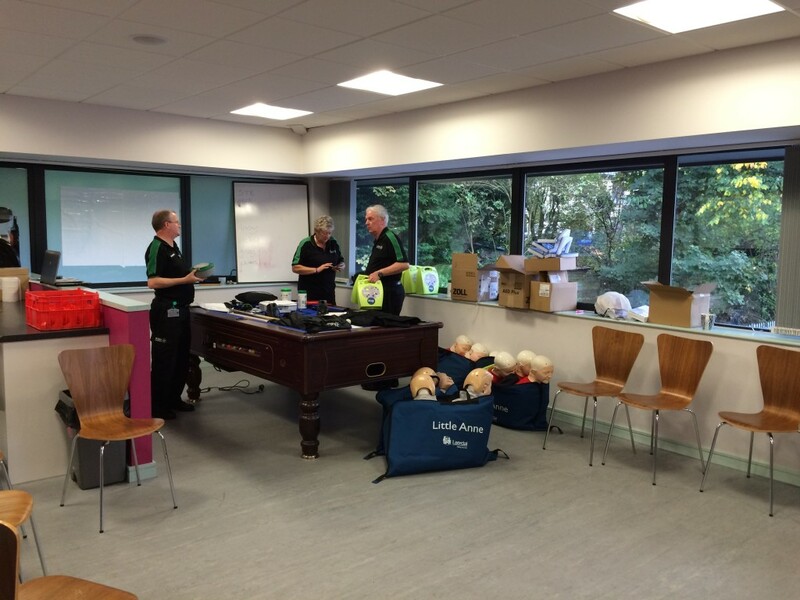 We held a defibrillator training session with thanks to St John’s Ambulance who helped train 30 Crown Oil staff members to use this fantastic piece of equipment as well as 3 teachers from the school. If somebody suffered a cardiac arrest their chance of survival decreases by the minute. 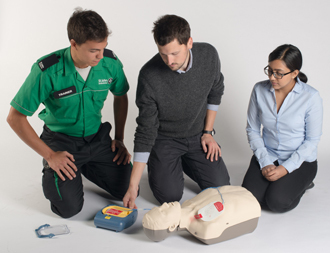 If treated with a defibrillator, that same person’s chance of surviving is increased to around 70%. 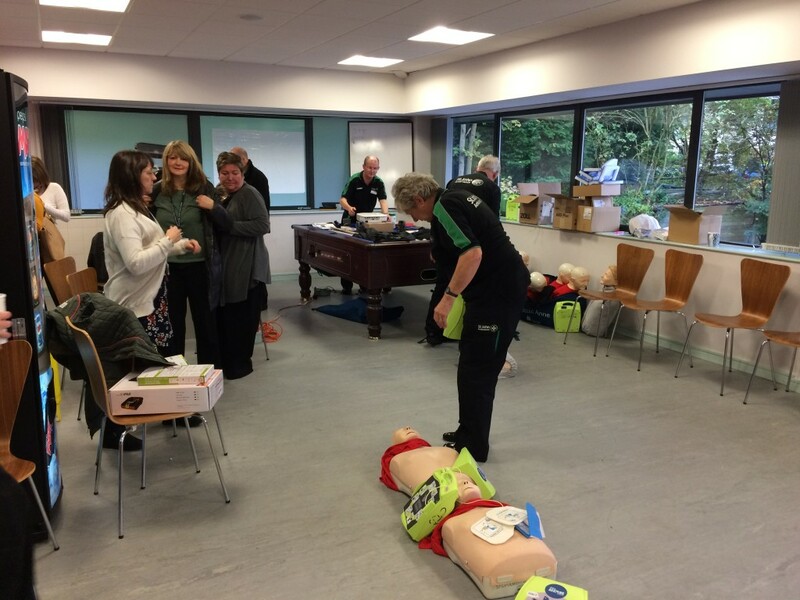 A defibrillator can mean the difference between life and death for many individuals and although we hope these never need to be used, having one around the school will hopefully boost the confidence of everybody who attends. 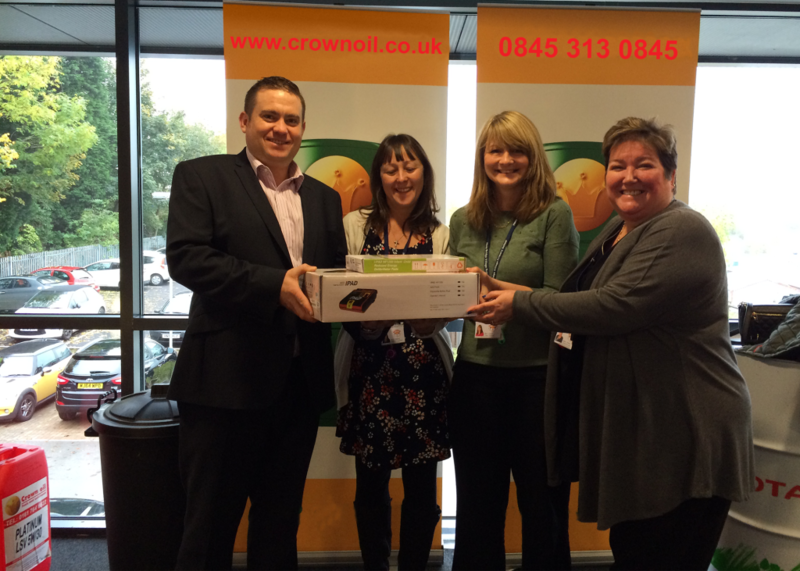 After the training session sales director Mark Andrews presented the device to the attendees from the school. We hope you enjoyed reading this article and please share it with friends if you think they’d like to read it to.